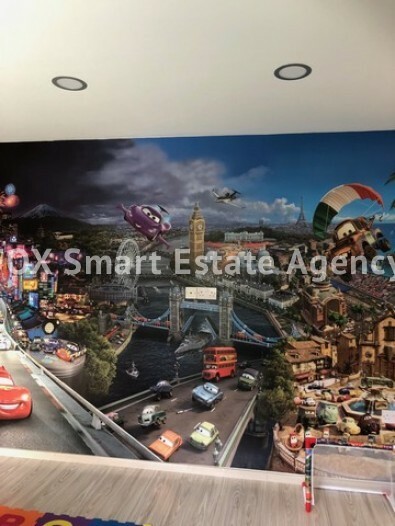 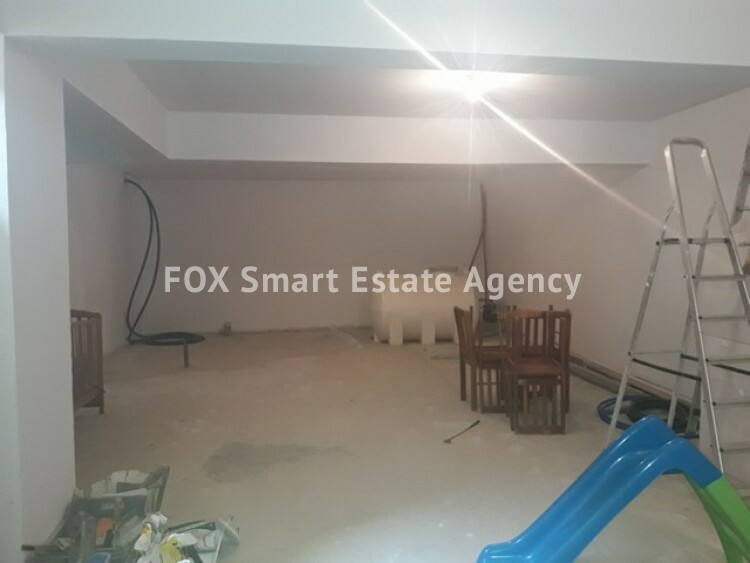 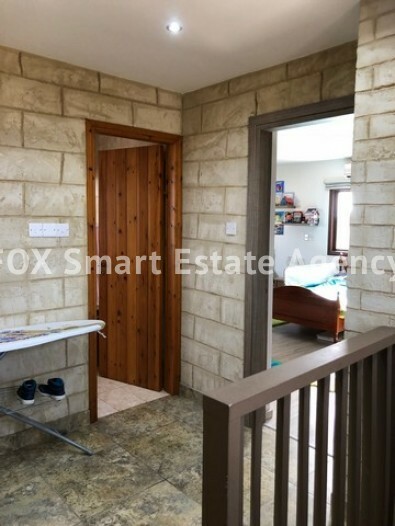 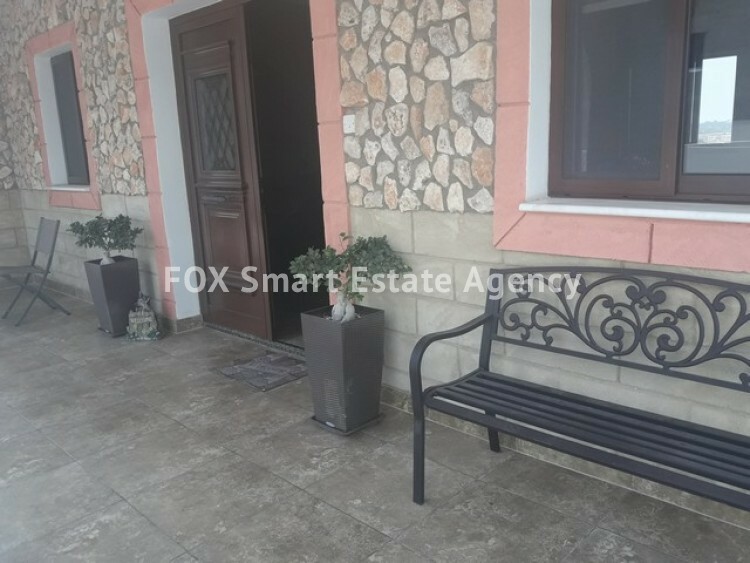 A beautiful unique large 2 bedroom house with the pertential to have another bedroom with un-suite and seating area in the basement. 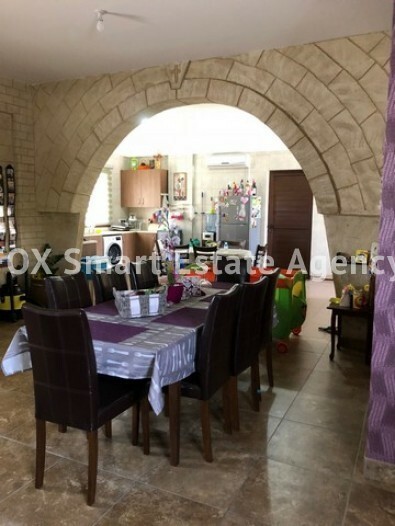 With its arches in and out it has the feel of an old traditional Cypriot village house. 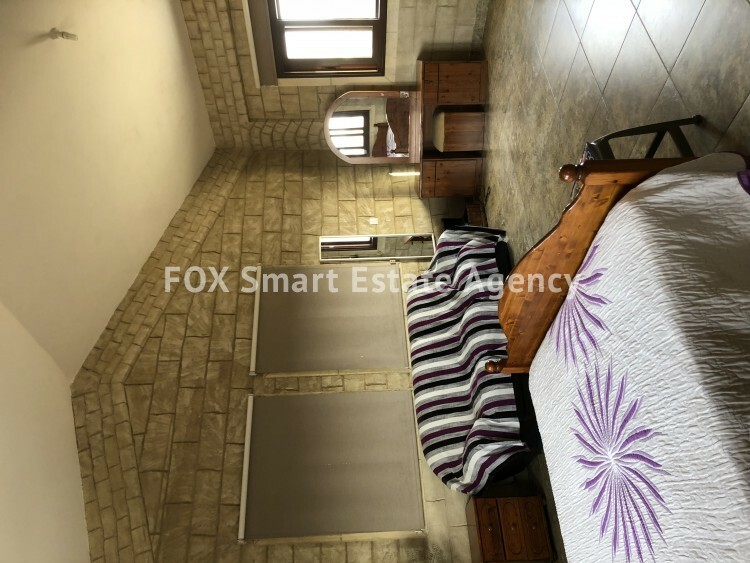 All exterior wall are stone bricked including lounge diner and master bedroom. 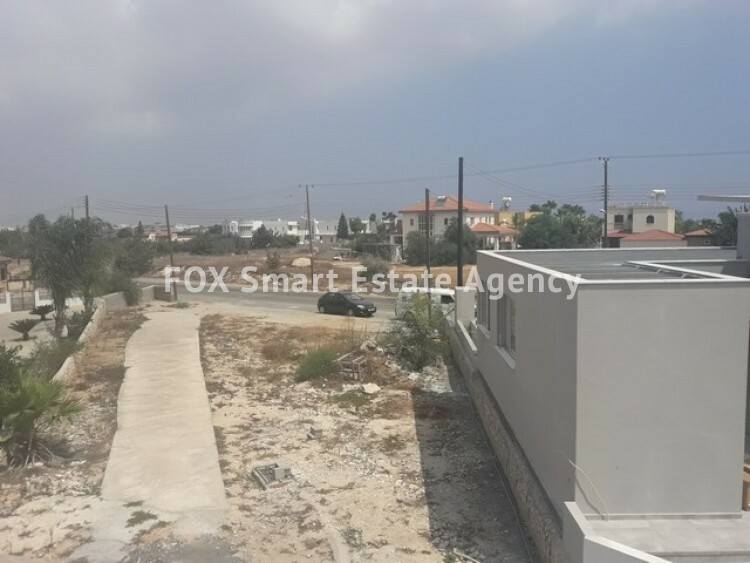 The house comes with empty land, good for building a pool or an orchard. 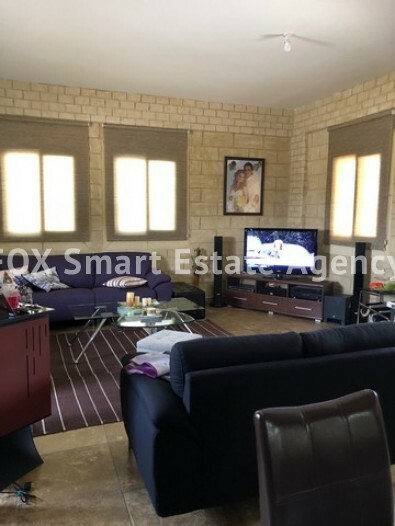 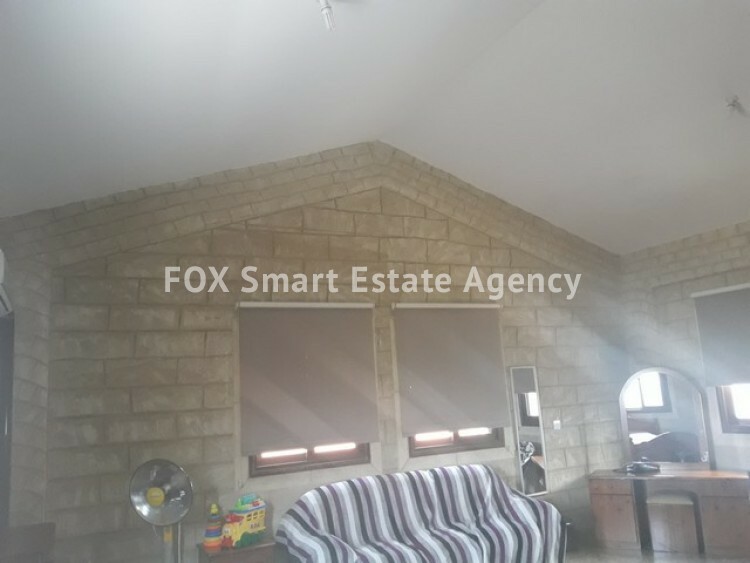 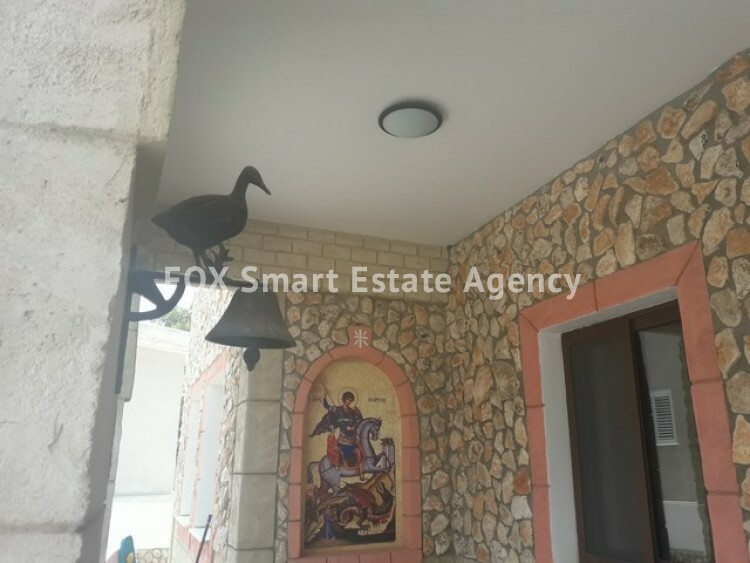 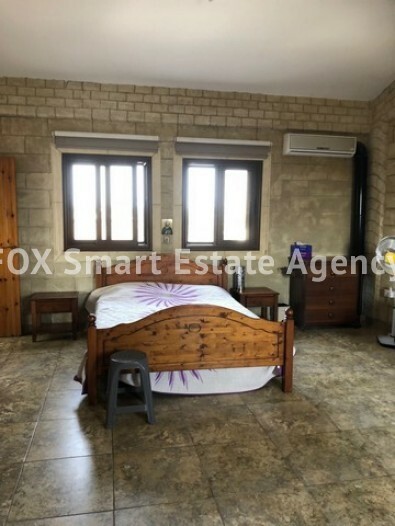 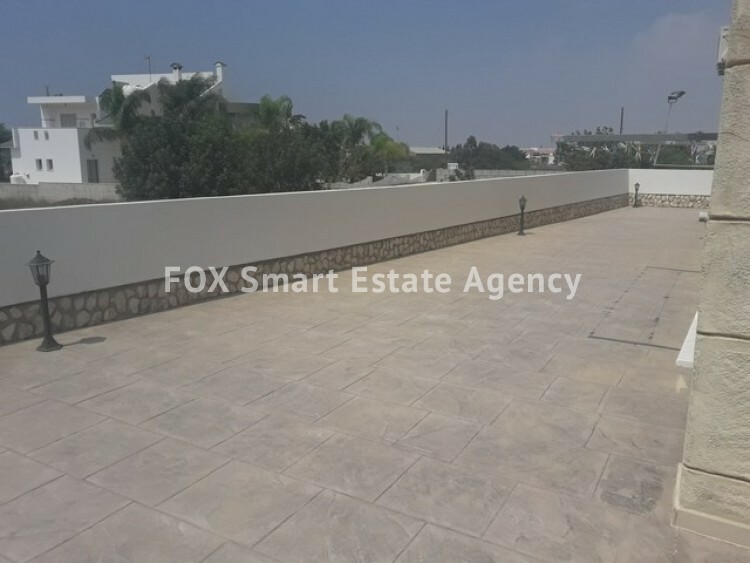 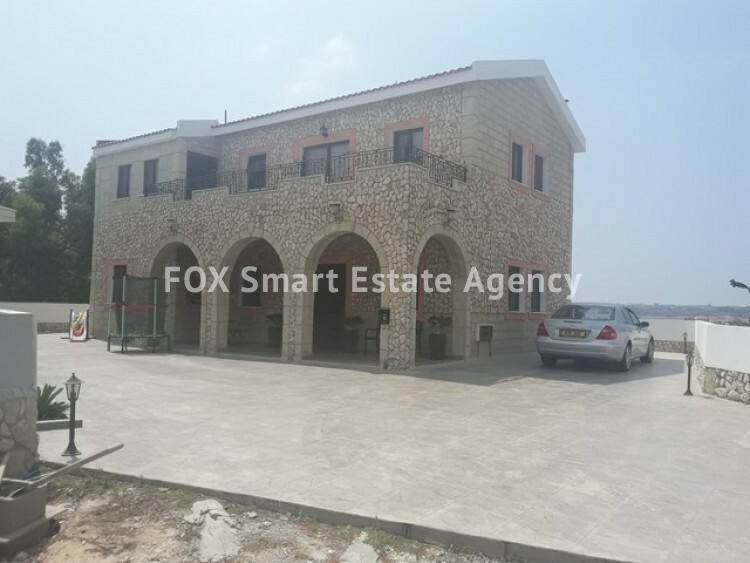 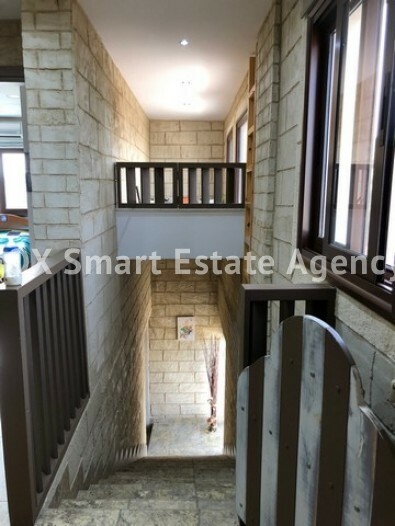 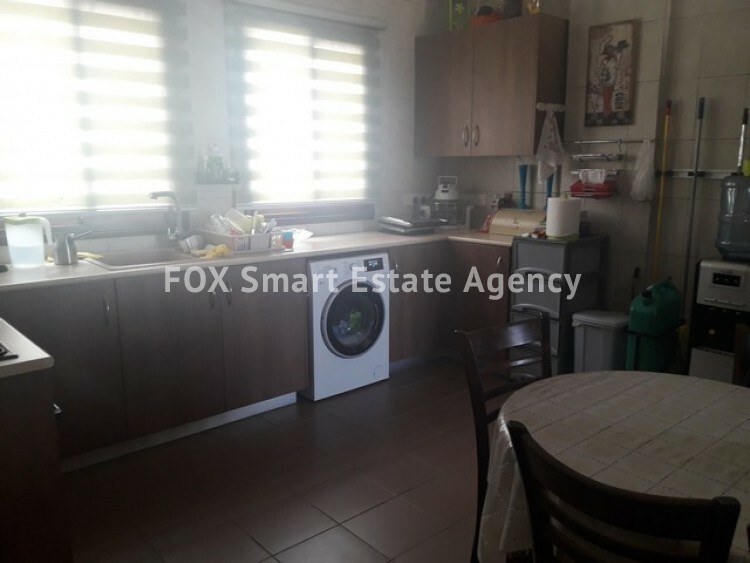 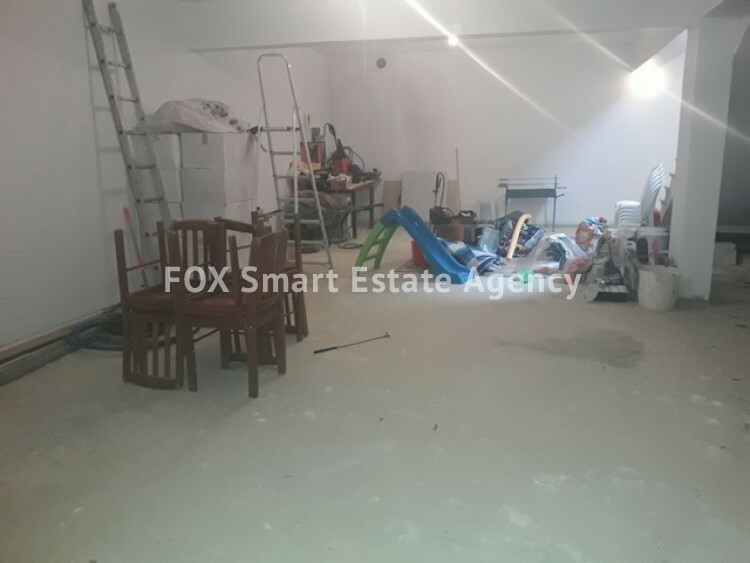 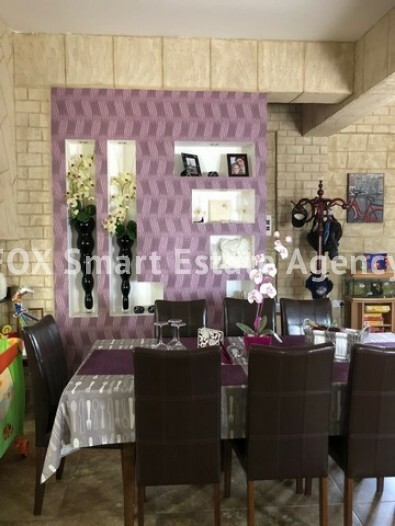 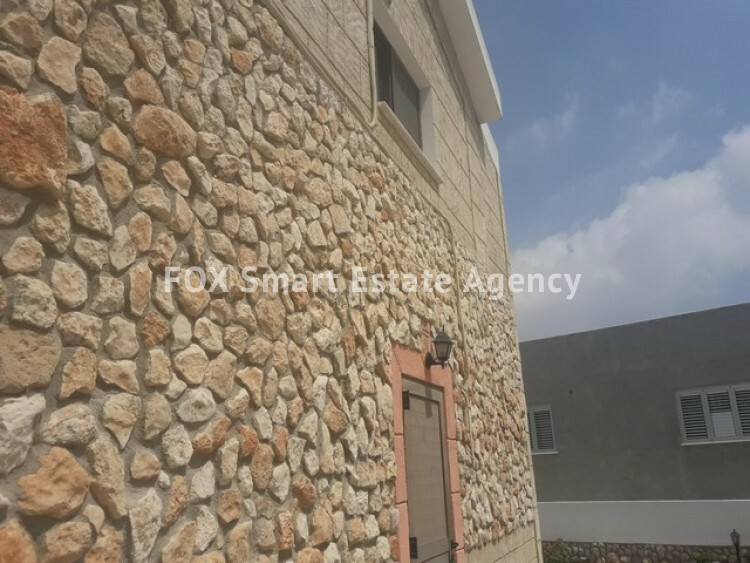 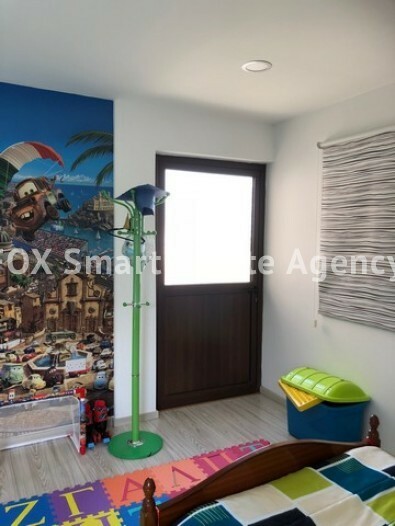 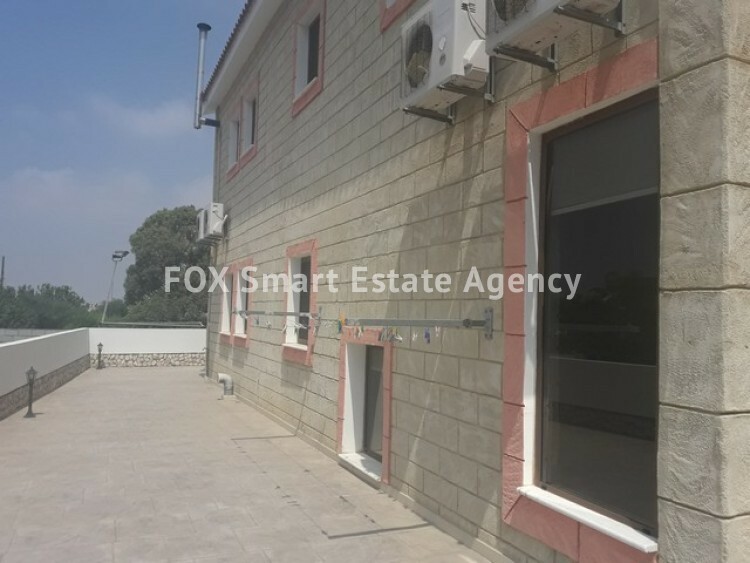 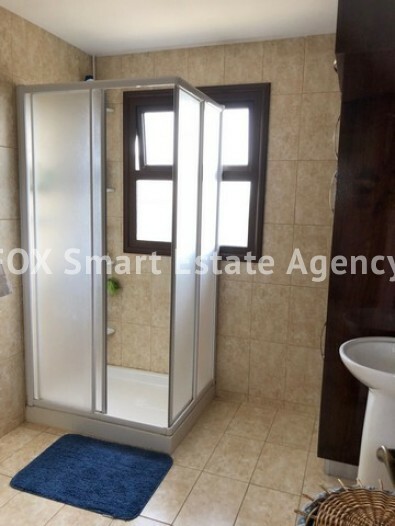 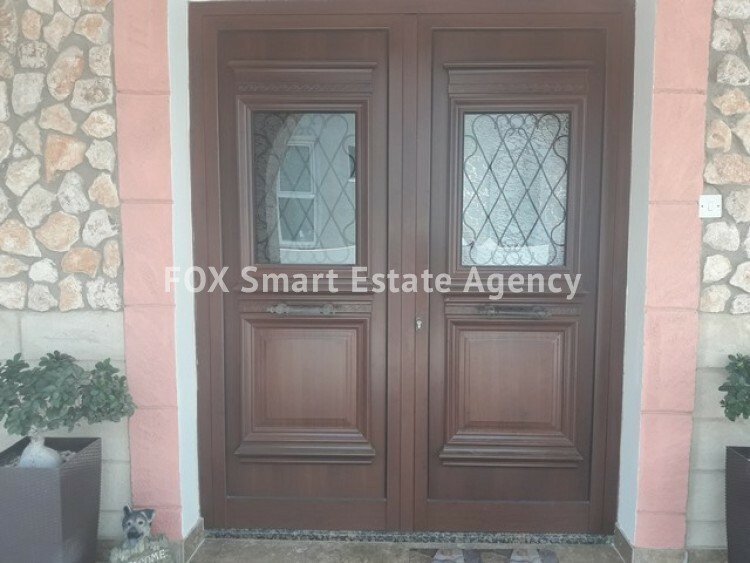 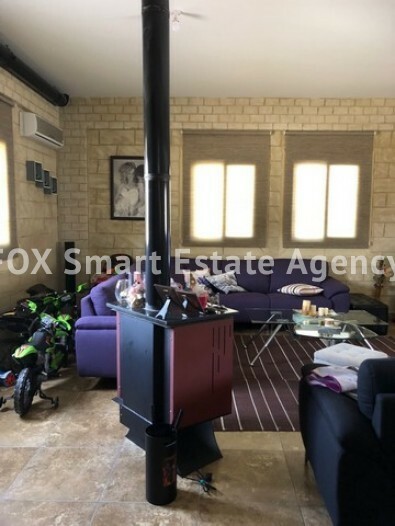 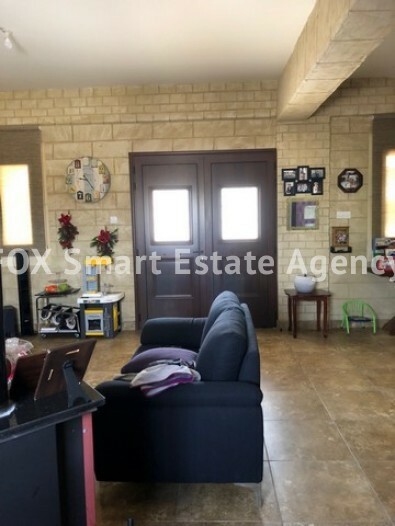 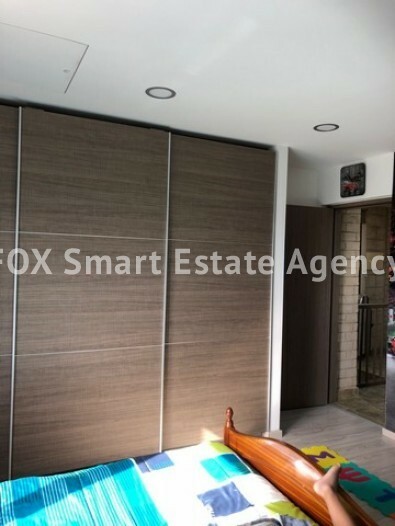 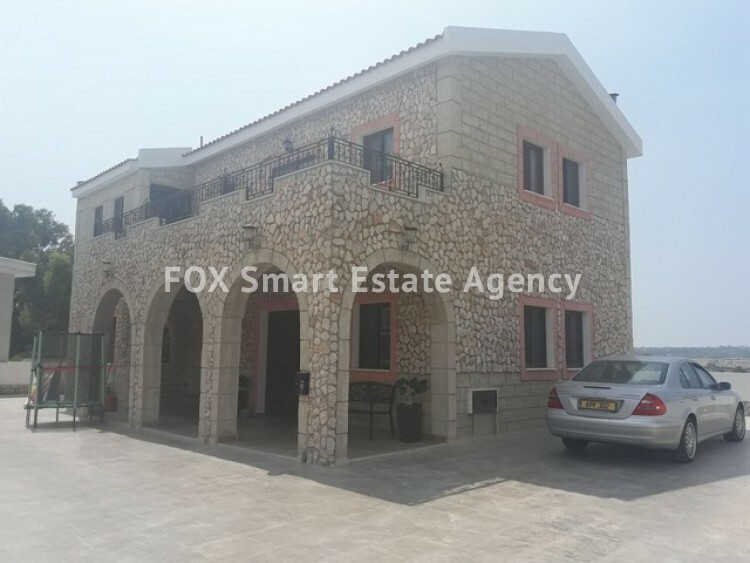 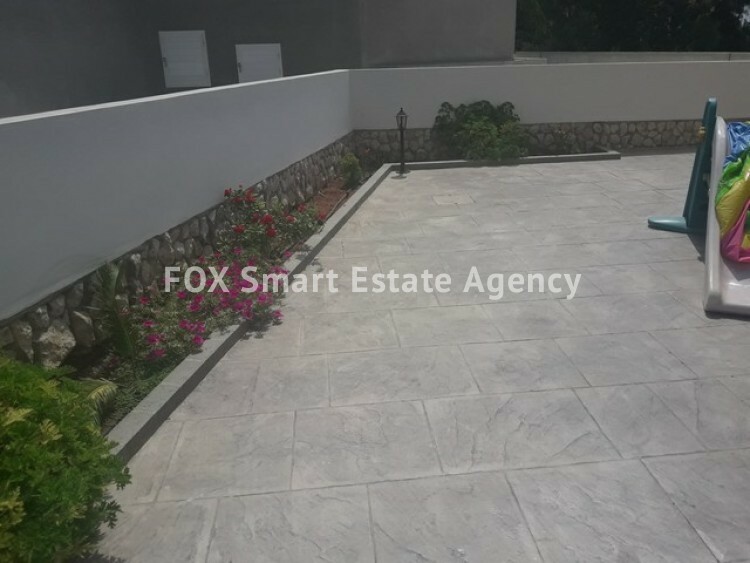 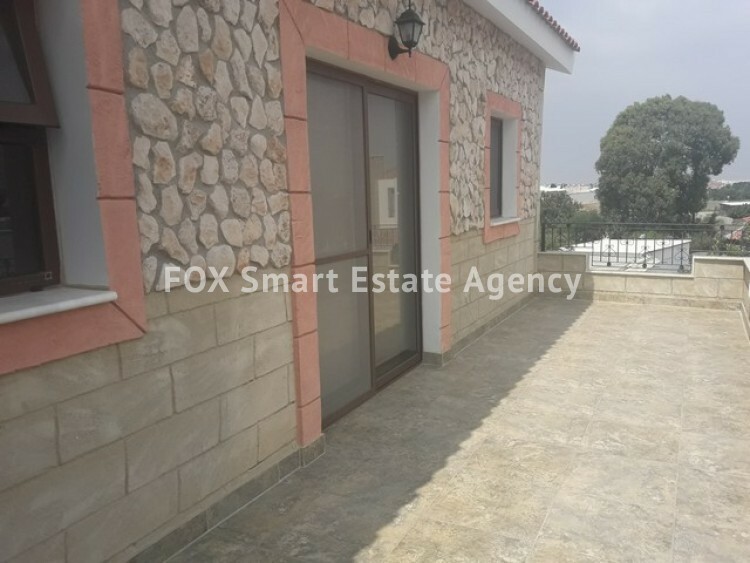 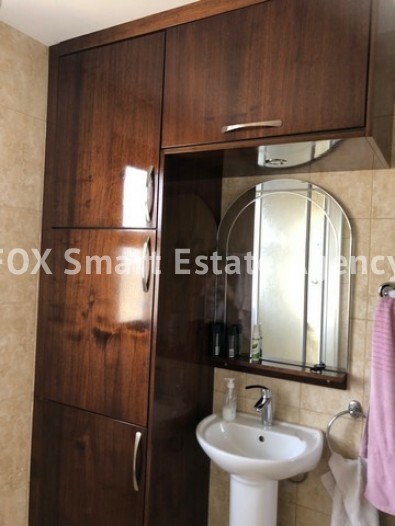 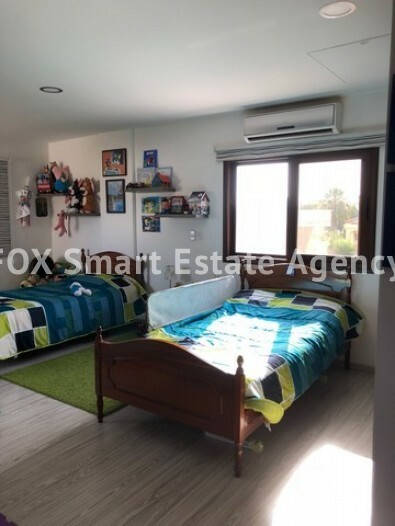 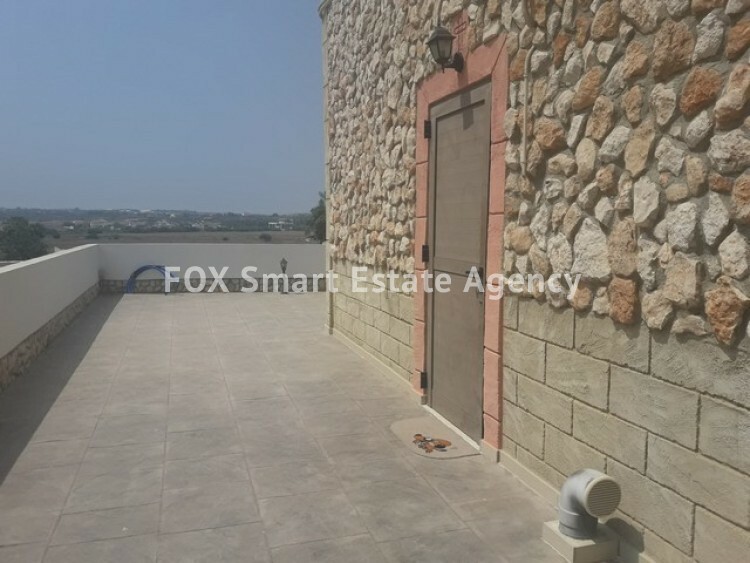 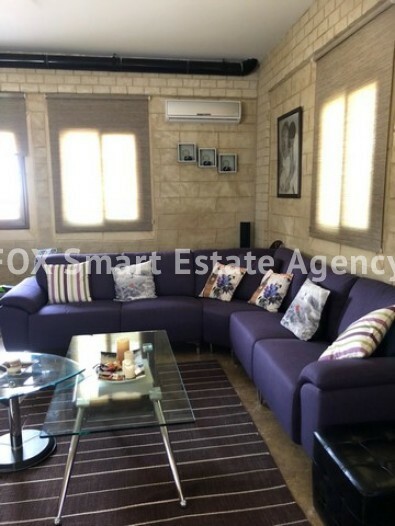 The house is located in a quiet residential area close to the dual carriage way in Paralimni. 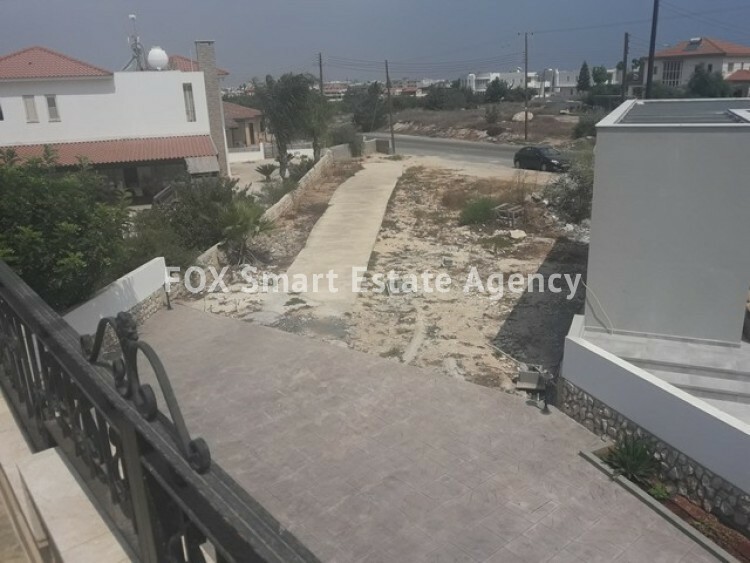 Providing easy access to Perera , Protaras , Ayia Napa and motorway.